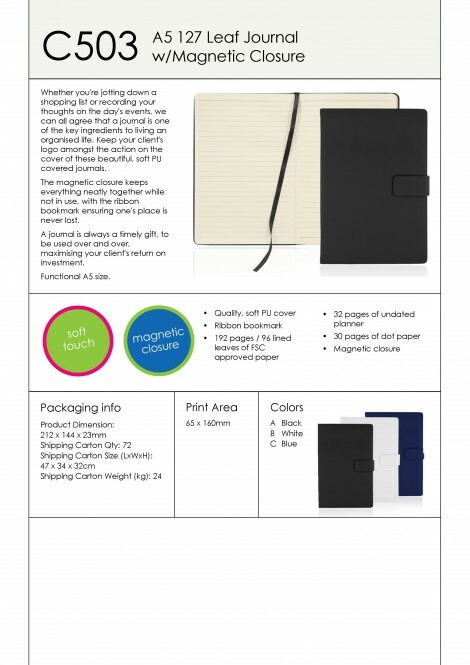 Whether you're jotting down a shopping list or recording your thoughts on the day's events, we can all agree that a journal is one of the key ingredients to living an organised life. 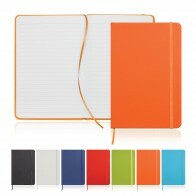 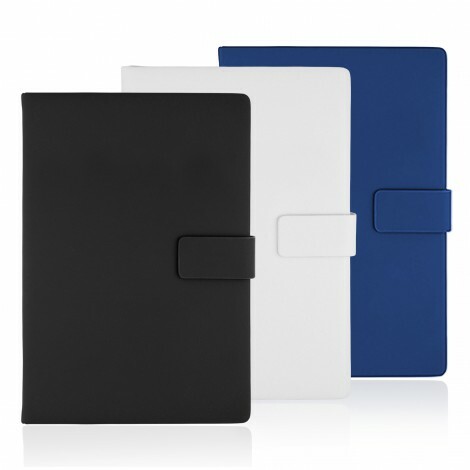 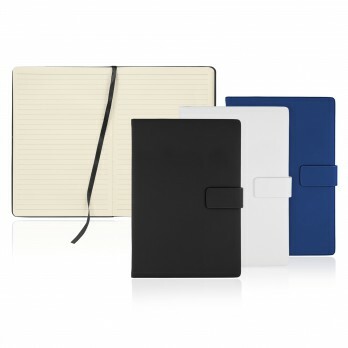 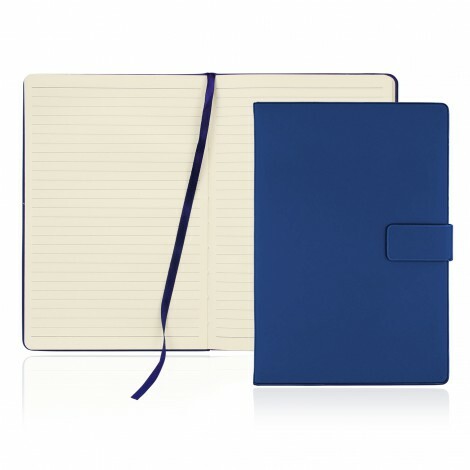 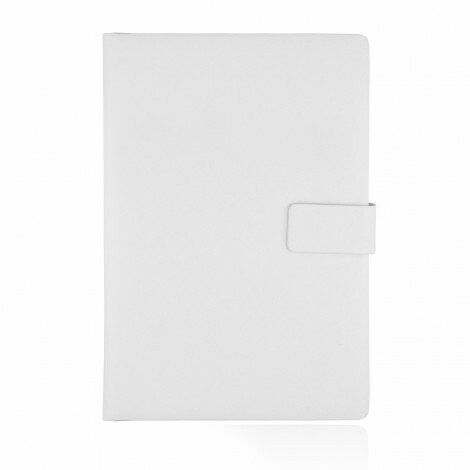 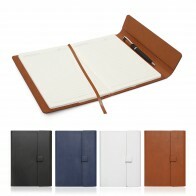 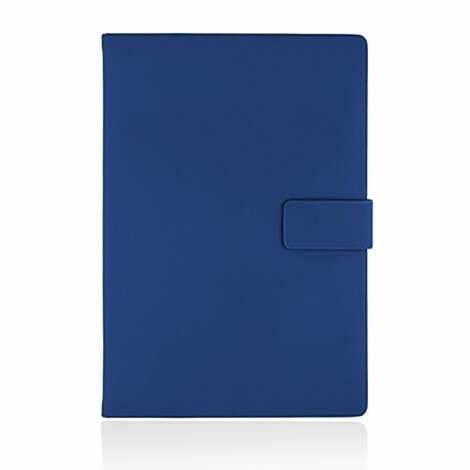 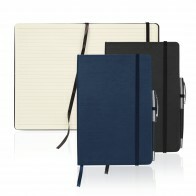 Keep your client's logo amongst the action on the cover of these beautiful, soft PU covered journals. 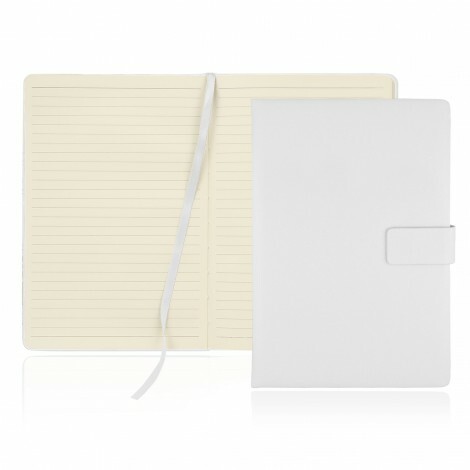 The magnetic closure keeps everything neatly together while not in use, with the ribbon bookmark ensuring one's place is never lost. 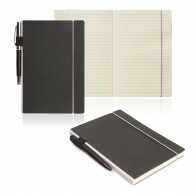 A journal is always a timely gift, to be used over and over, maximising your client's return on investment.